Welcome to your clean kitchen. It's time for a clean backsplash. And a home that shines. Welcome to your clean living room. It's time for clean windows. Welcome to your clean bedroom. It's time for clean sheets. A family-owned and -operated business since 1999, My Filter House has established itself as a top-tier resource for high-quality household filters. We owe the success of the business to our ongoing commitment to our mission: to supply families like ours with the means to a cleaner, healthier home through superior products, expertise, and customer service. Our online home filter inventory is expansive, and each model has been quality-tested by us to ensure high-impact performance. 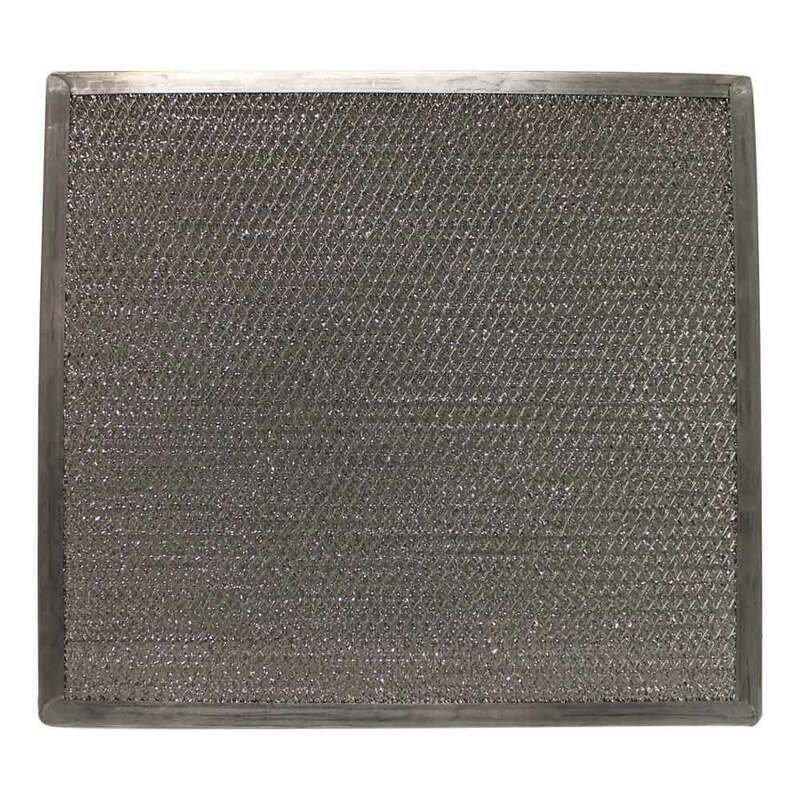 The household filter types that we specialize in and supply include kitchen range filters, air purifying filters, and water and air filters for refrigerators. 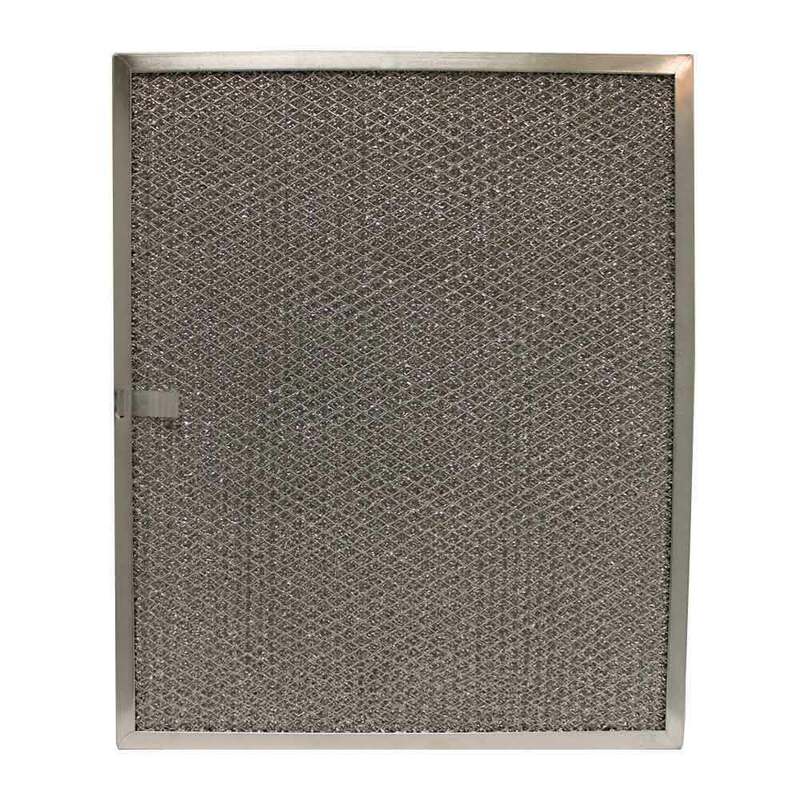 We make it a point to stock the best aftermarket filters, making it easy to find a filter that is compatible with your name-brand appliance. 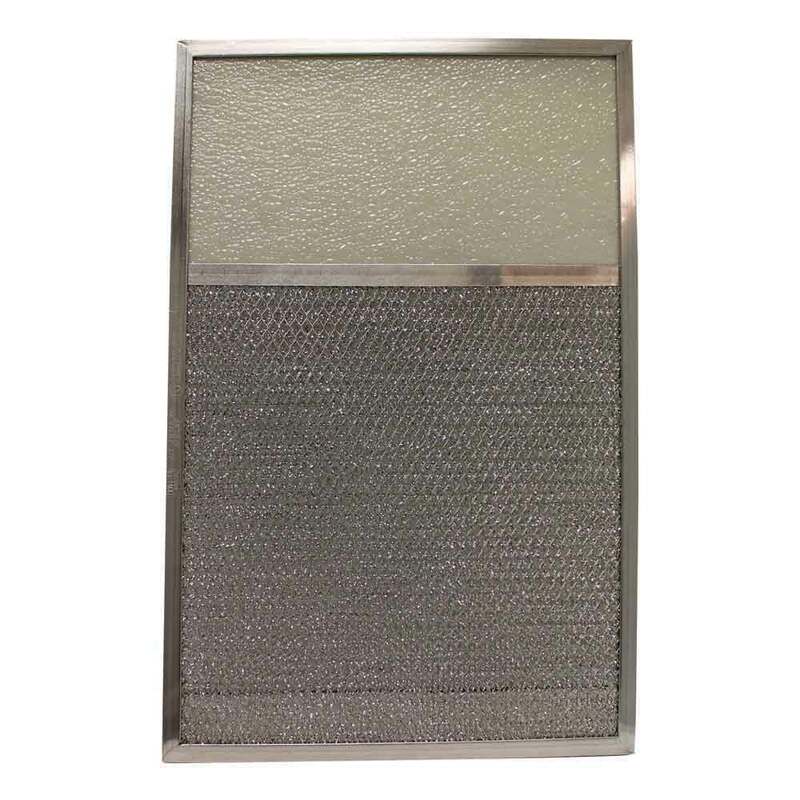 We are also able to custom-manufacture range filters for your kitchen to your exact specifications. If you have any questions about our home filter products, please contact us at 1(866)598-4734. 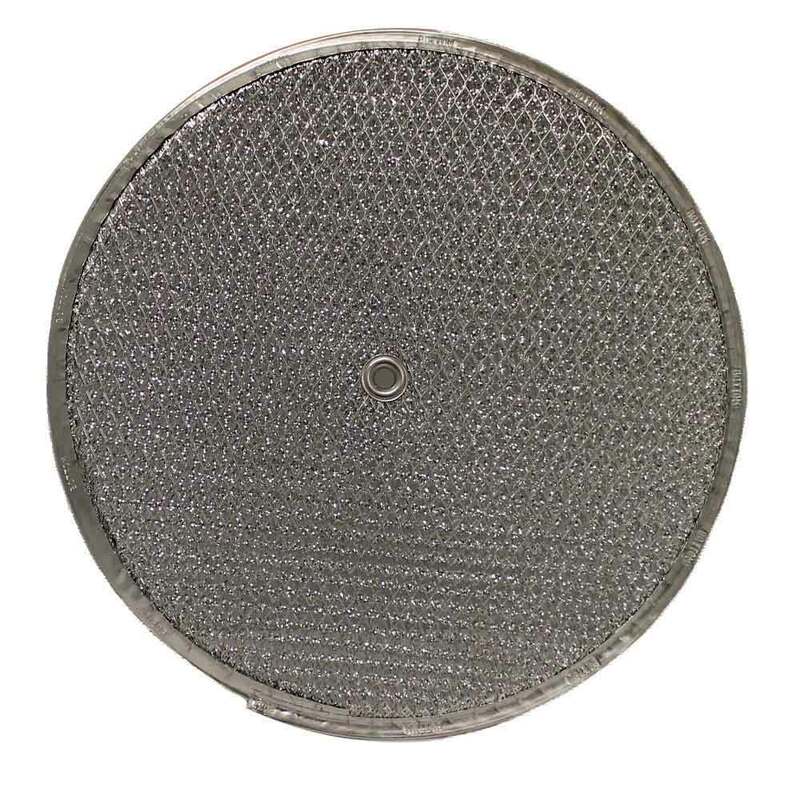 LG-8519 – American Metal Filter Co.